We will start early in the morning . You will have the chance to visit the famous Corinth Canal, Sparta and Mystras . You will admire the picturesque landscape of Peloponnese . 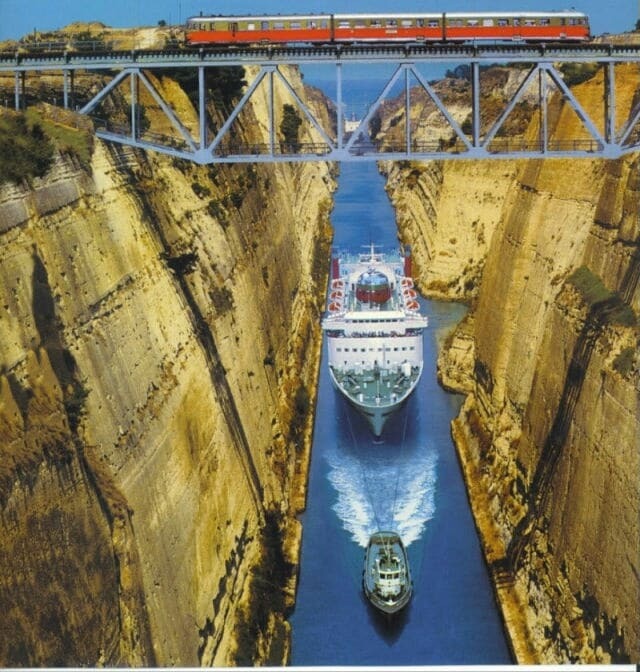 After we will do a short stop at the Corinth Canal which connects the Ionian sea with the Aegean Sea, from the canal sea the pictures are awesome. Then we will continue our route, direction to Sparta and Mystras. Sparta is one of the most historical destination, an ancient center which is famous for its well organized ancient army . It was founded by the Dorians in the 9th century and developed into the most powerful military city by Lycurgus (law-giver). Leonidas was also a warrior king of the Greek city-state of Sparta. 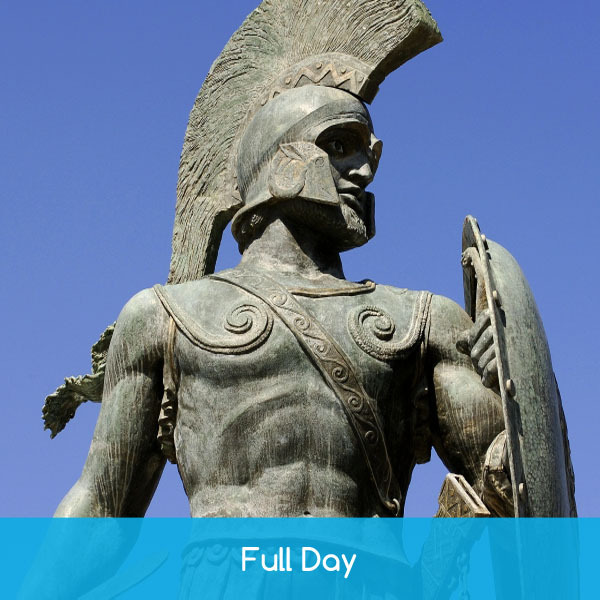 In 480 BC the king Leonidas and 300 Spartans won the huge Persian army . 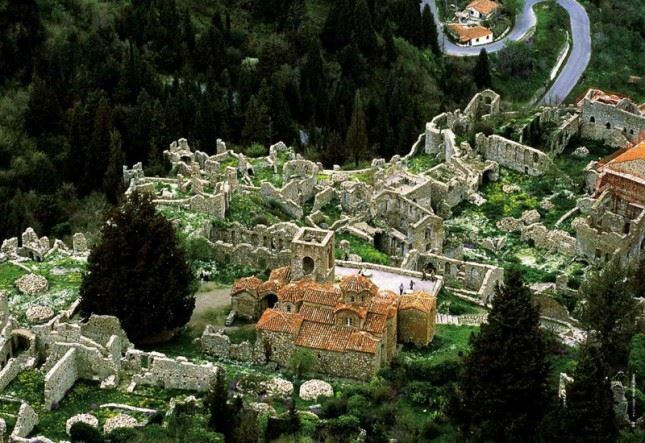 Mystras or Myzythras is located only 7 km from Sparta. It was the capital of the Byzantine Despotate of Morea an the second city of the Byzantine Empire. It was a fortress of the Byzantine Empire, founded in 13<sup>th</sup> century during the Frankish occupation of Peloponnese. Finally , after the lunch we will return back to Athens. 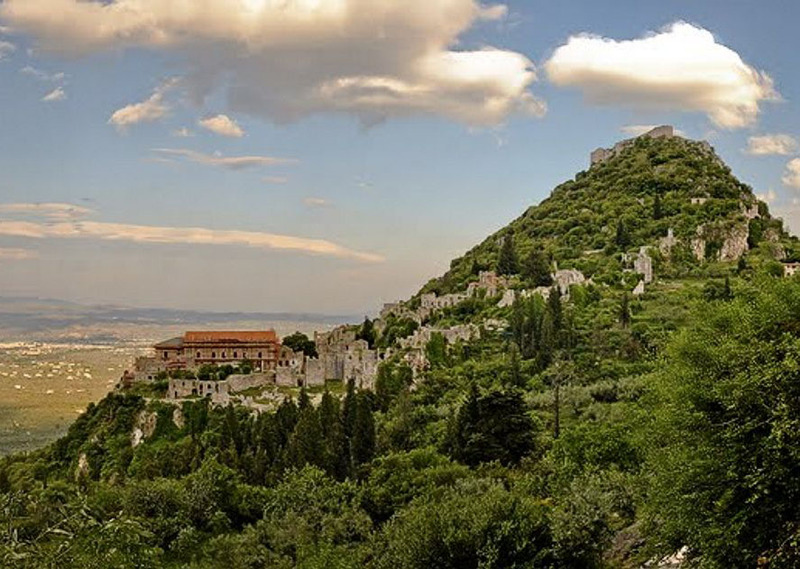 Mystras or Myzythras is located only 7 km from Sparta, it was the capital of the Byzantine Despotate of Morea an the second city of the Byzantine Empire. 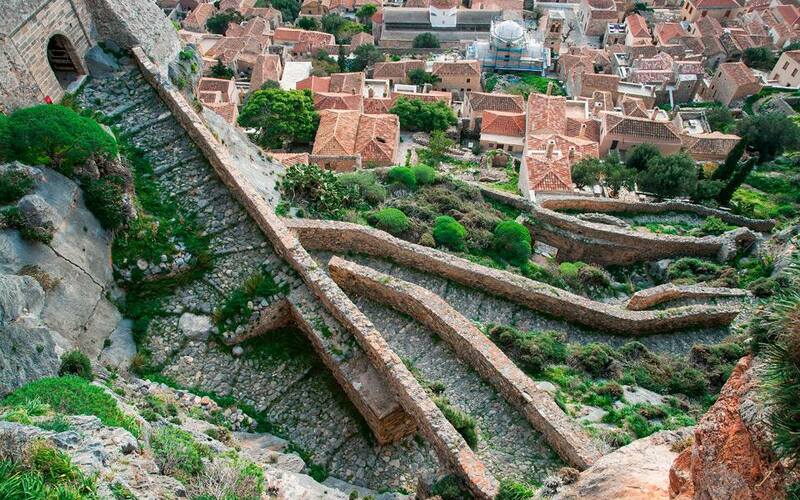 It was a fortress of the Byzantine Empire, founded in 13th century during th Frankish occupation of th Peloponnese.